A large part of the Brookside Institute is a series of classes designed to build and reinforce foundations of the Christian faith. Below you'll find access to content we've created for our three core classes. Click on any of the images to be taken to the class page where you can read more about the class, find audio of the sessions, and get ahold of the participant's guide that was created for that class. Christians often talk about being “rooted” in God’s Word and personal Bible study. Healthy churches preach from God’s Word publicly and groups discuss the Bible in community. But we also know many have important questions about studying God’s Word: Why study the Bible? Where do we begin? How can we get the most out of God’s Word? 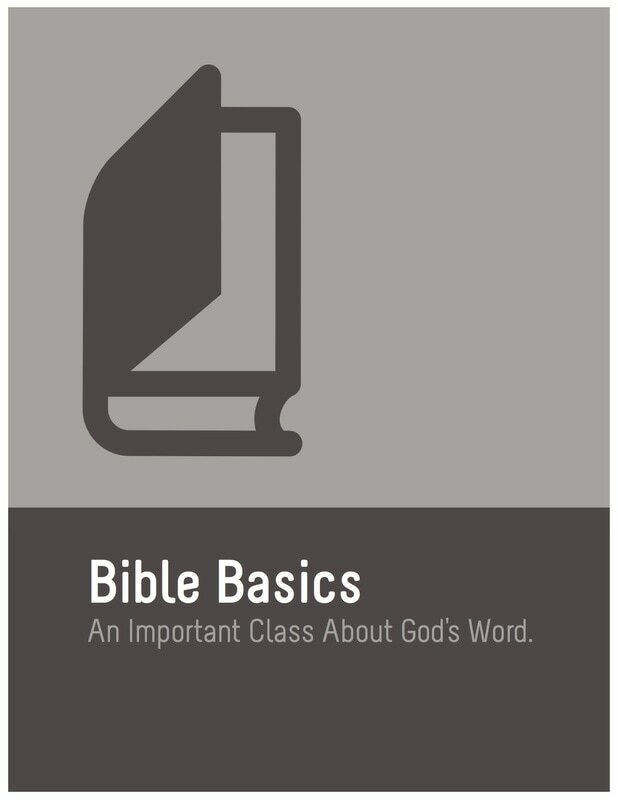 If you have ever asked these questions – or others – about the Bible, then this class is for you! ​Everyone "does theology" – we think about God, we struggle with and respond to sin, and we wonder about the future. 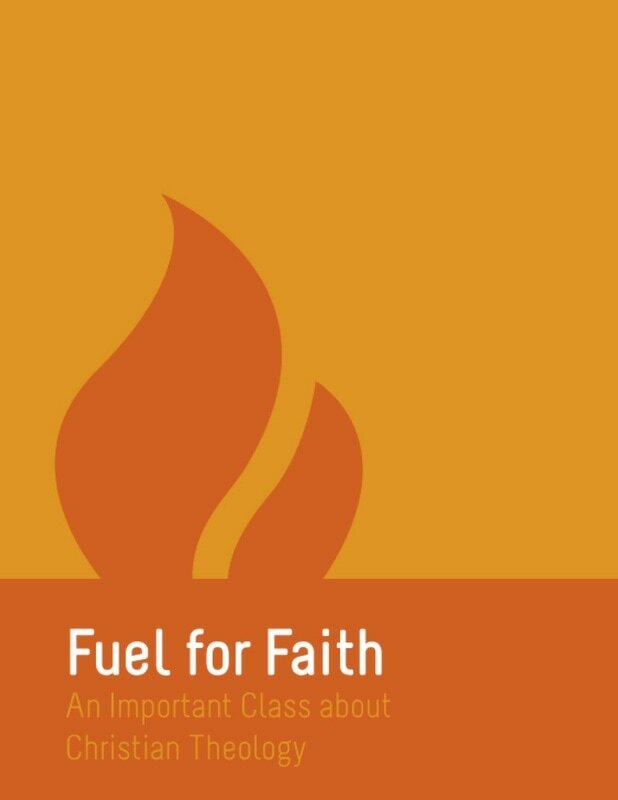 And just like gasoline propels your car and coal feeds a fire, ultimately our theology is what fuels our faith and action. This class will explore what theology is and discover key Christian beliefs about God, Jesus Christ, how to think about Jesus' return, and much more. ​All of us are in the process of becoming more or less of something. As Christians, what is it that we should be growing into? How can we take steps in the direction we should be headed? 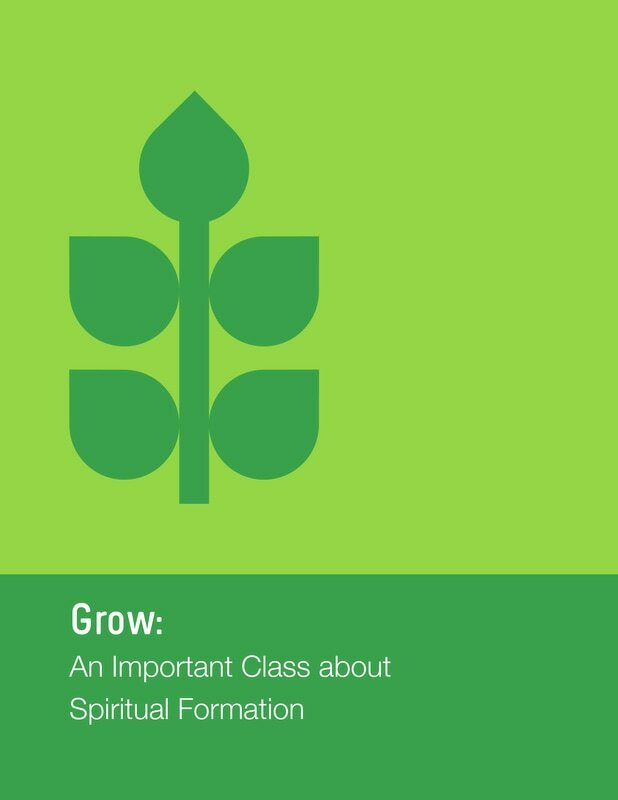 This class will help (re)point you in the direction of Christlike growth and provide some tools by which you can travel this road of growth for a lifetime.